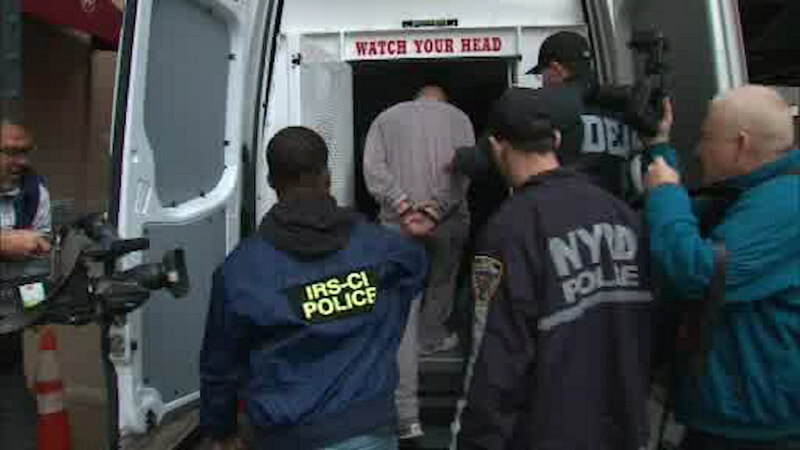 NEW YORK (WABC) -- Nine people are under arrest in Brooklyn, accused of being part of a Russian organized crime ring. The suspects were arrested during raids Wednesday morning by the DEA Strikeforce, including members of the NYPD and homeland security. Charges include racketeering, extortion, loansharking, illegal gambling and drug trafficking.